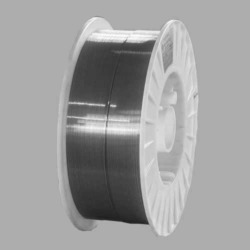 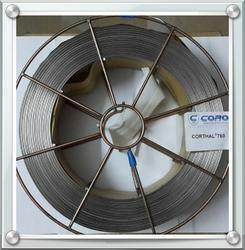 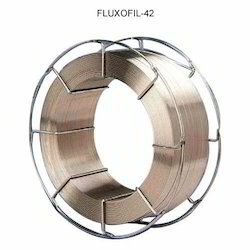 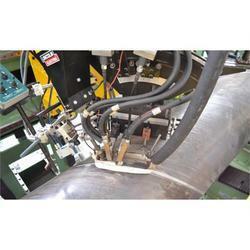 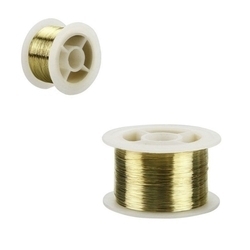 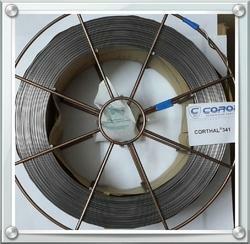 We are one of the leading entities of Copper Welding Wire and Aluminum Welding Wire. 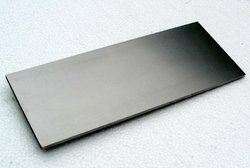 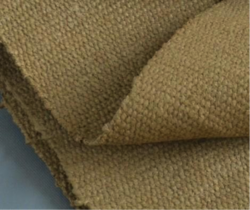 These products are widely praised in dissimilar industries due to precise length and durability. 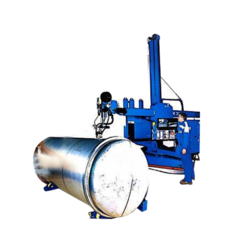 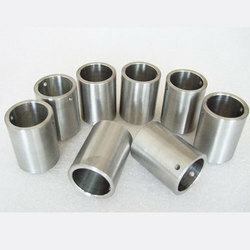 These products are developed at our vendors end under the line of universal parameters.